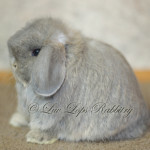 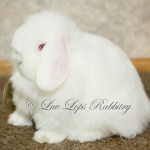 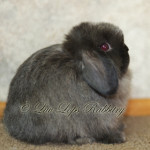 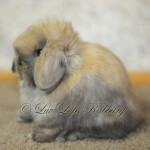 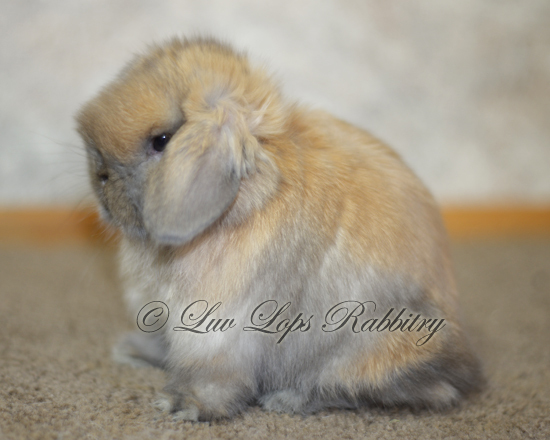 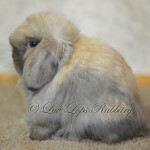 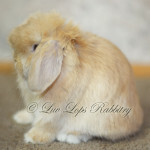 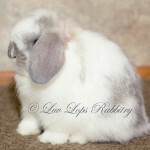 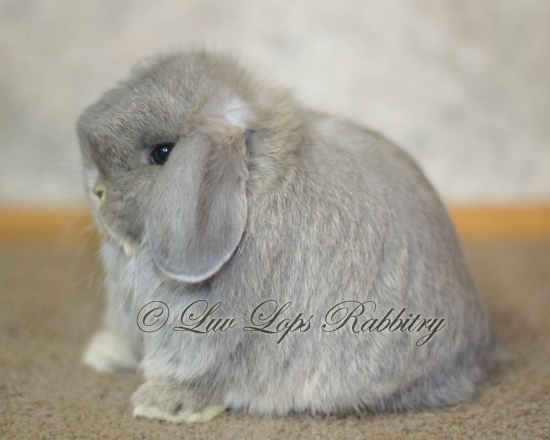 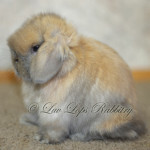 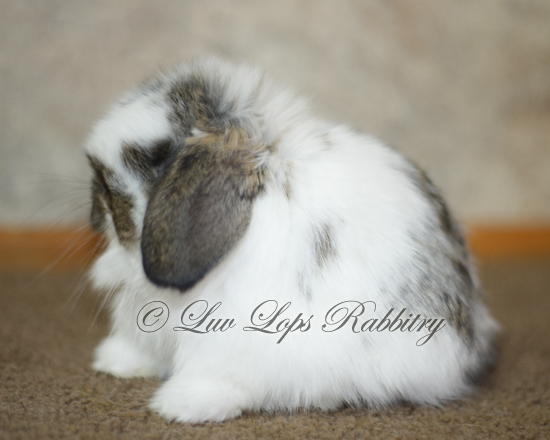 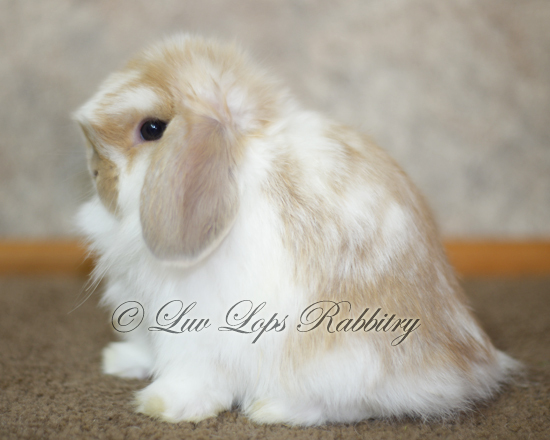 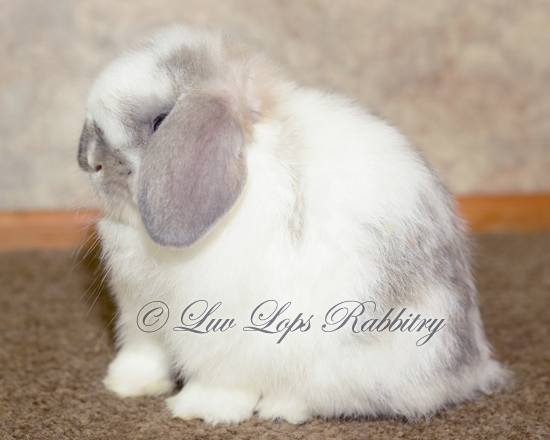 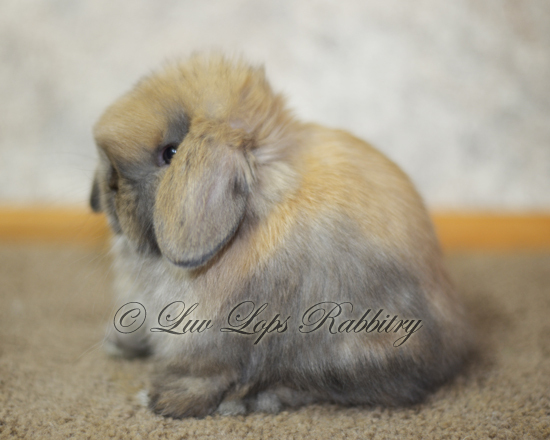 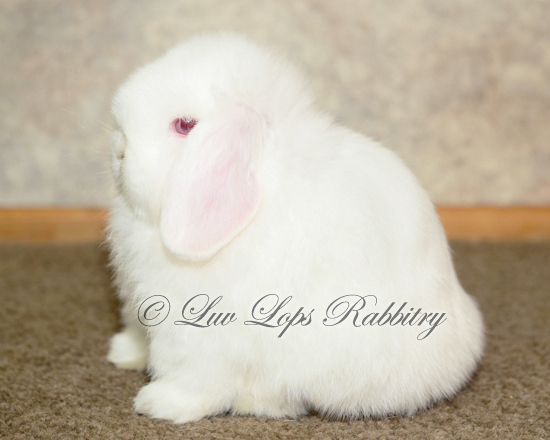 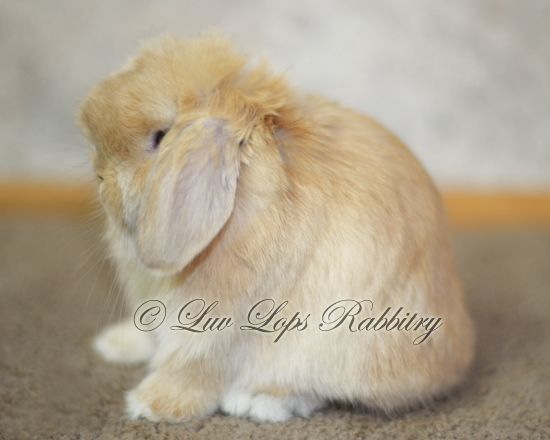 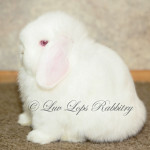 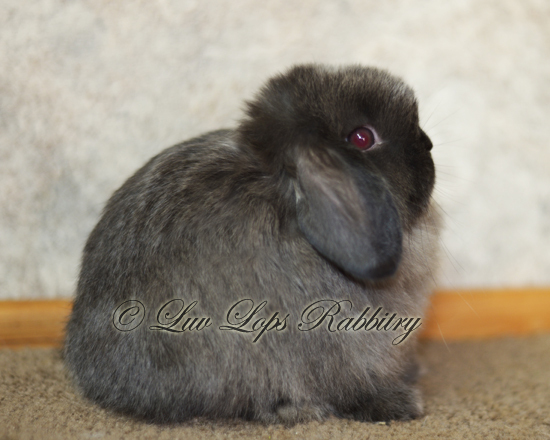 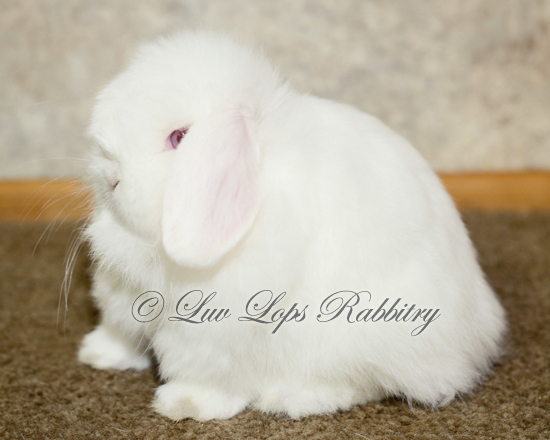 We hope you enjoy taking a sneak peak into our Holland Lop nursery! 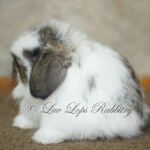 Kits featured in our online nursery are not for sale. 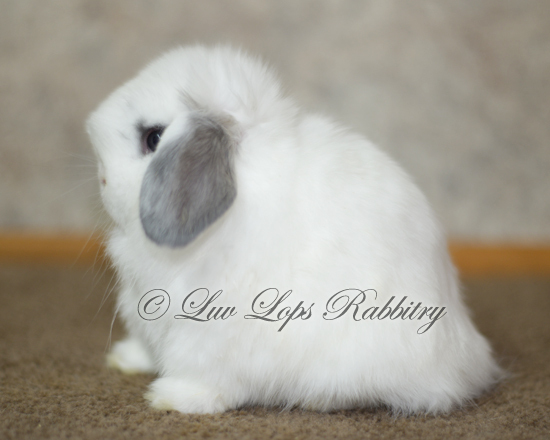 All images displayed on this site are the exclusive property of Luv Lops Rabbitry and are protected under the United States and International Copyright Laws and treaties which provide statutory damages and substantial penalties for any infringement. 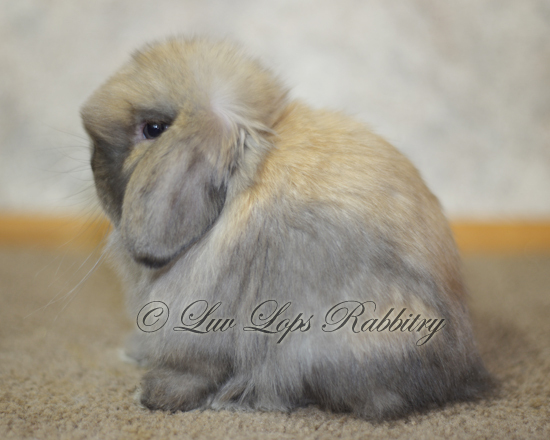 Images owned by Luv Lops Rabbitry may NOT be reproduced, copied, downloaded, transmitted, manipulated, or used in any way including for the creation of deviated works without written permission from Luv Lops Rabbitry. 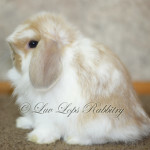 The use of any Luv Lops Rabbitry image as the basis for any photographic concept or illustration (digital artistic rendering, or similar) is a strict violation of the United States and International Copyright laws. 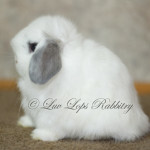 All images are copyrighted © 2010-2016 Luv Lops Rabbitry.